Whether you're paying staff expenses, payroll, buying office supplies or looking for a low cost alternative to corporate credit cards, our Prepaid Card is the solution for your business. 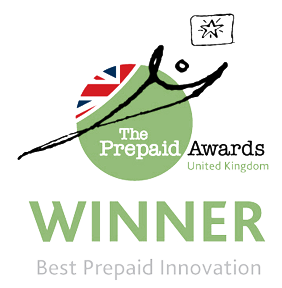 The Prepaid Card is a new and innovative approach to help you manage and stay in control of your business' finances, and reduce the time taken to manage staff expenses. You can load funds using a variety of different methods including directly from your Business Account and the cards can be given to staff members who can use it anywhere on the globe. 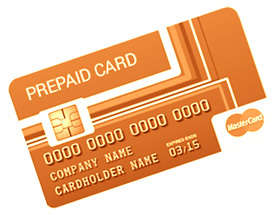 To help manage the Prepaid Card your business is provided with a card management system with detailed transaction reporting and load/transfer facilities.